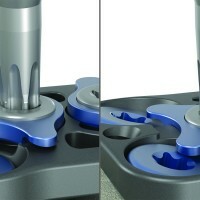 Cequence Anterior Cervical Plate System - Products - RTI Surgical Holdings, Inc. 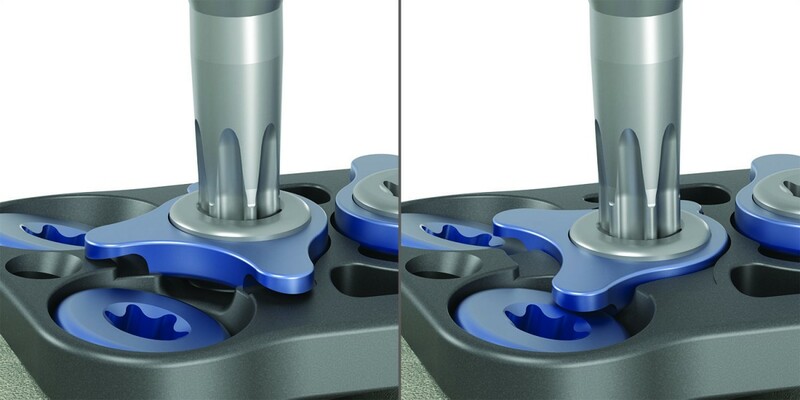 The Cequence System is a simple, traditional anterior cervical plate system designed to meet the varying clinical needs of surgeons performing anterior cervical discectomy and fusion (ACDF) procedures. The system is able to accommodate semi-constrained and constrained constructs. It offers one through five-level plates with a single-step, integrated locking mechanism. Implants and instruments are supplied nonsterile. For sterilization instructions, please reference the package insert. The Cequence Anterior Cervical Plate System is intended for anterior screw fixation to the cervical spine C2-C7 as an adjunct to fusion in the treatment of the following indications: Degenerative disc disease (DDD) – defined as neck pain of discogenic origin with degeneration of the disc confirmed by history and radiographic studies, Spondylolisthesis, Spinal Stenosis, Tumors, and Trauma (i.e. fracture). Potential risks identified with the use of this device system, which may require additional surgery, include: device component fracture, loss of fixation, non-union, fracture of the vertebrae, neurological injury, and vascular or visceral injury. This device is not approved for screw attachment or fixation to the posterior elements (pedicles) of the cervical, thoracic, or lumbar spine. 1. THE IMPLANTATION OF SPINAL FIXATION DEVICES SHOULD BE PERFORMED ONLY BY EXPERIENCED SURGEONS WITH SPECIFIC TRAINING IN THE USE OF SUCH DEVICES. THIS IS A TECHNICALLY DEMANDING PROCEDURE PRESENTING A RISK OF SERIOUS INJURY TO THE PATIENT. 2. CORRECT HANDLING OF THE IMPLANT IS EXTREMELY IMPORTANT. Contouring of the metal implants should only be done with proper equipment. It is recommended that contouring be gradual and that great care be used to avoid any notching, scratching or reverse bending of the devices when contouring. Alterations will produce defects in surface finish and internal stresses which may become the focal point for eventual breakage of the implant. 3. REMOVAL OF THE IMPLANT AFTER HEALING. Metallic implants can loosen, fracture, corrode, migrate, possibly increase the risk of infection, cause pain, or stress shield bone even after healing, particularly in young, active patients. The surgeon should carefully weigh the risk versus benefits when deciding whether to remove the implant. Implant removal should be followed by adequate postoperative management to avoid refracture. If the patient is older and has a low activity level, the surgeon may choose not to remove the implant thus eliminating the risk involved with a second surgery. 4. ADEQUATELY INSTRUCT THE PATIENT. Postoperative care and the patient’s ability and willingness to follow instructions are one of the most important aspects of successful bone healing. The patient must be made aware of the limitations of the implant and follow the postoperative care regimen as instructed by his or her physician. 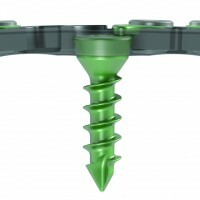 The Cequence System is only a temporary implant used for the correction and stabilization of the cervical spine. A successful result is not achieved in every surgical case. Bone grafting must be part of the spinal fusion procedure in which the Cequence System is used. 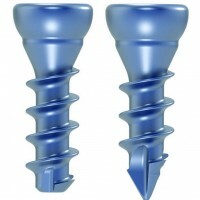 Reoperation to remove or replace implants may be required at any time due to medical reasons or device failure. If corrective action is not taken, complications may occur. Device corrosion with localized tissue reaction and pain. Device migration which may result in injury to soft tissue, visceral organs or joints. Loosening or disassembly of implant resulting in additional injury. Bending, loosening or breaking of the implant making removal difficult, impractical or impossible. Abnormal sensations, discomfort or pain. Bone loss due to stress shielding. Preoperative and operating procedures including knowledge of surgical techniques, good reduction, and proper selection and placement of the implant are important considerations in the successful utilization of the Cequence System by the surgeon. Proper patient selection and the patient’s ability to comply with physician instructions and follow prescribed treatment regimen will greatly affect the results. It is important to screen patients and select optimal therapy given physical and/or mental activity requirements and/or limitations. If a surgical candidate exhibits any contraindication or is predisposed to any contraindication, DO NOT USE the Cequence System. Patients who smoke have been shown to have an increased incidence of non-unions. These patients should be advised of this fact and warned of this consequence. Patients with poor bone quality are also poor candidates for surgery. The Cequence System is not designed or sold for any use except as indicated. 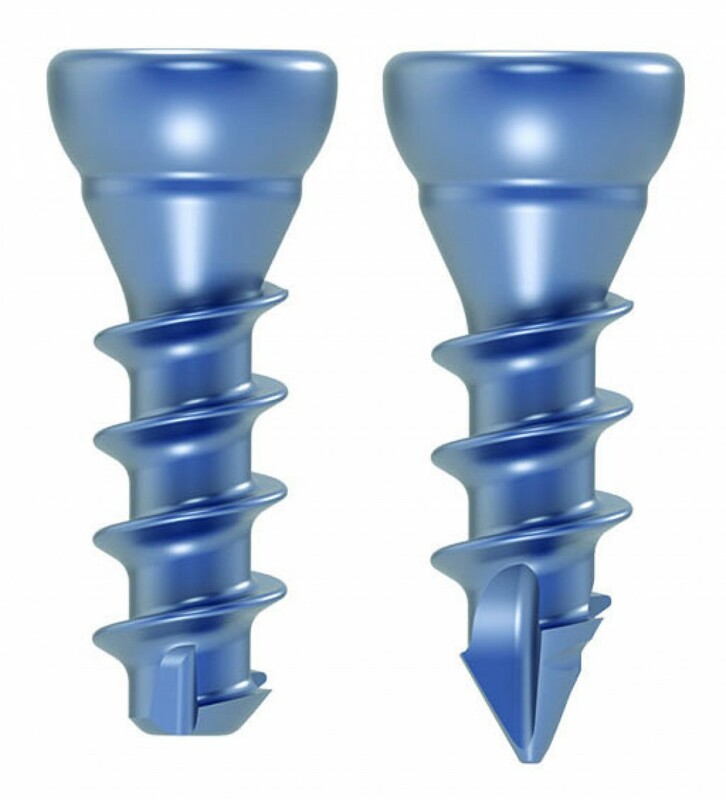 DO NOT USE CEQUENCE IMPLANTS IN THE PRESENCE OF ANY CONTRAINDICATION. Presence of overt infection and/or localized inflammation. Rapid joint disease, bone absorption, osteopenia, and/or osteoporosis. Any patient having inadequate tissue coverage over the operative site. Any time implant utilization would interfere with anatomical structures or expedited physiological performance, such as impinging on vital structures. Severe comminuted fractures such that segments may not be maintained in satisfactory proximate reduction. 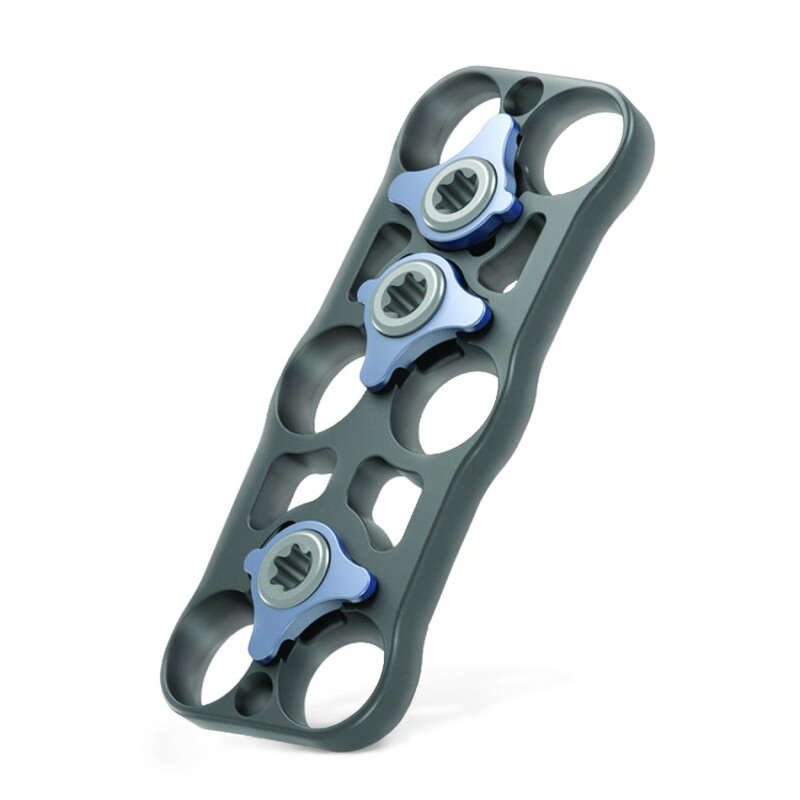 Use in displaced, non-reduced fractures with bone loss. The presence of marked bone absorption or severe metabolic bone disease that could compromise the fixation achieved. Any other medical or surgical condition which would preclude the potential benefit of surgery, such as elevation of sedimentation rate unexplained by other diseases, elevation of white blood count (WBC), fever, leukocytosis or a marked left shift in the WBC differential count. The physical contact of the Cequence System implants with metal implant made of anything other than implant grade titanium, such as stainless steel (ASTM F138) or other dissimilar metal. Situations with the absence or compromise of significant stabilizing elements. Use in the presence of any neural or vascular deficits or other compromising pathology, which may be further injured by device intervention.